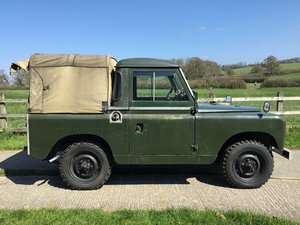 For sale, through JOHN BROWN 4X4 LTD, Land Rover® Series 2a in Deep Bronze Green (1966). 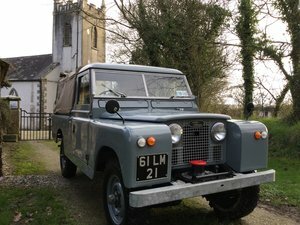 MOT and Tax Exempt (still has current MOT until 30th January 2019 with no advisories). Petrol 2286cc with original Solex Carb. Elephant Hide Interior and Deluxe Trim. Free Wheeling Hubs. Just two keepers from new. 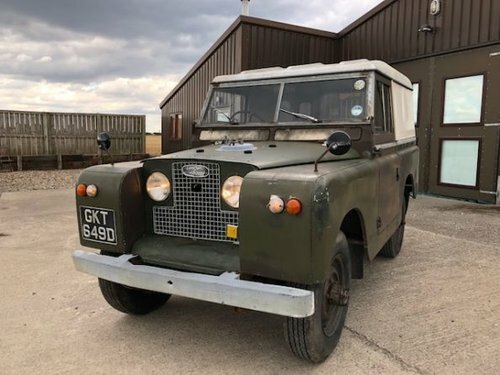 We are delighted to present for sale this incredible survivor having had one famous owner from new for the majority of its life. 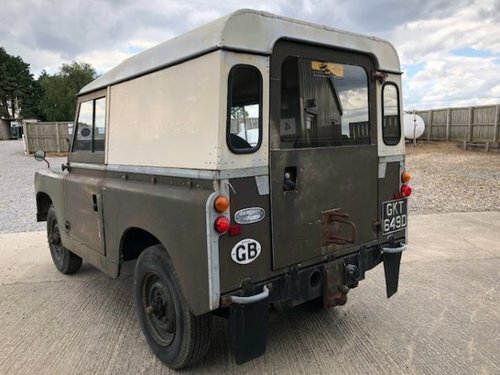 This vehicle was purchased new on 14th July 1966, for the princely sum of £804 and 3d - naturally the original bill of sale is included with this time warp vehicle. Extras were then purchased bringing the final total to £965, 8 Shillings and 11d. The owner, Rachel Millet was a decorated war hero, having been awarded the Croix De Guerre for her bravery during WWII. She bought the vehicle new, and owned it until 2000, three years before her death in 2003 at the age of 89. 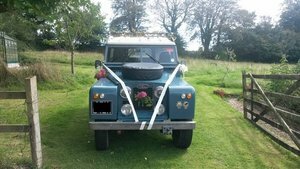 The vehicle then passed to the second owner, who enjoyed very light yearly use, then we were fortunate enough to acquire it. It is therefore a two former keeper vehicle. 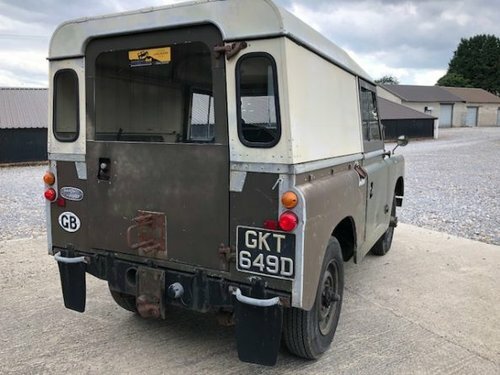 The current mileage is 53,937 but unfortunately we only have MOT's for the second owner, which showed when he acquired it the mileage was circa 45,000. In this manner, we are unable to ascertain whether Rachel drove it 45,000 miles in 40 years, or 140,000 and perhaps we will never know this fact. What we do know however is that the vehicle has survived in completely original condition, having never been painted or modified. The Patina is simply breathtaking and has taken around 60 years to achieve this finish. 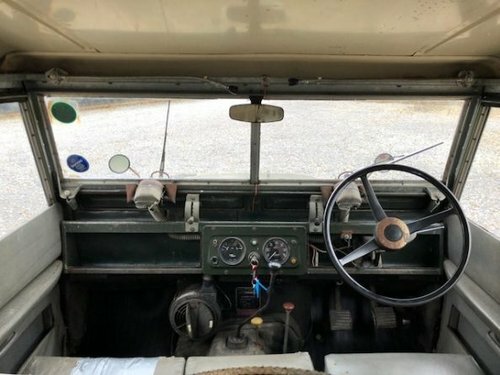 The interior is also a piece of motoring history, and still enjoys the original Elephant Hide seats front and rear, at the cost of £10 originally. 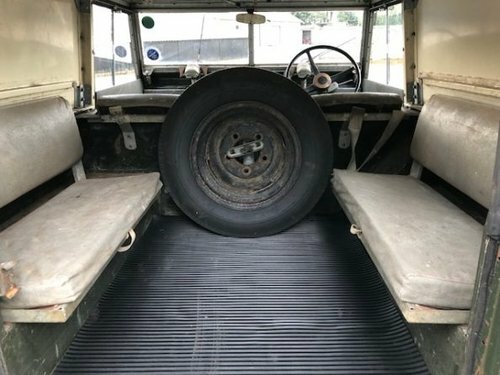 All the seats, with the exception of the passenger base, are in good original condition but we have still elected to supply the vehicle in completely original form, and therefore decided not to replace the repaired seat. It is most rare to see an interior that has survived, in particular a deluxe one - the door cards remain and even the black material trim piece which fits between the pedals is still present. The original floor mats also survive - which we have protected with a set of modern deluxe mats. The vehicle has been put through our regular inspection schedule, and apart from the checks and top-ups that we carry out, we have just cleaned the inside and outside with warm soapy water as we do not wish to affect the patinas and finishes that are so hard to find nowadays. 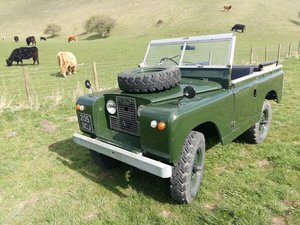 The driving experience reflects the fact that the vehicle has led a sheltered life with just two owners in all those years - it feels smooth, compliant and is a joy to drive. 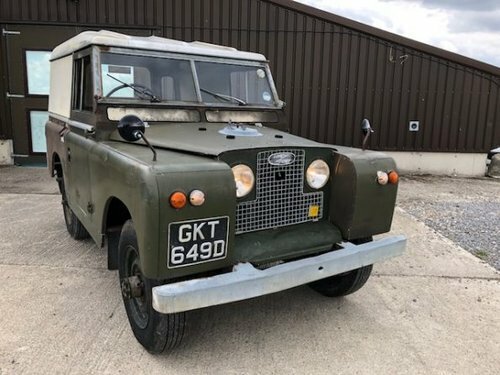 In summary, if you are looking for a Series 2a with incredible provenance in completely original condition then this is worth considering. We are looking for the third guardian for this vehicle since 1966 who will continue to enjoy and preserve it for generations to come.  Visit the website for comprehensive photos and a varied stock list of Series 1s, 2s and 3s. We Export Worldwide. 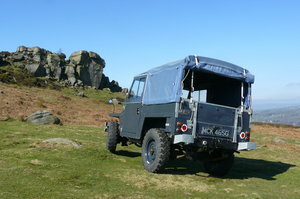 John Brown 4x4 are the Market Leaders in Vintage Land Rover® Sales.